PVDF - coated aluminum panel involves alloy panel as base material, which is coated with primer and color finish paint after pretreatment and sprayed with PVDF on surface layer. The product is fabricated by three - coating & one - baking of PVDF paint. Curing quality is the key for the product. 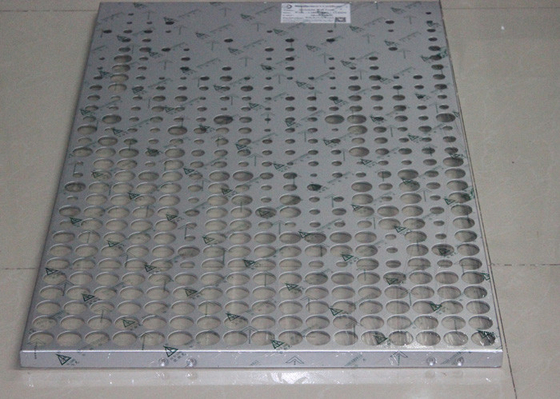 Curing oven of air bridge - based design is adopted, which provides temperature of fluctuation within ±2 ℃. The temperature evenness brings performance of PVDF paint film up to optimal state. Our company successively introduced LFK numerical control sheet metal equipment, German MILLER argon arc welding machine and Japanese RANSBAG full - automatic coating equipment, all advanced in the world. 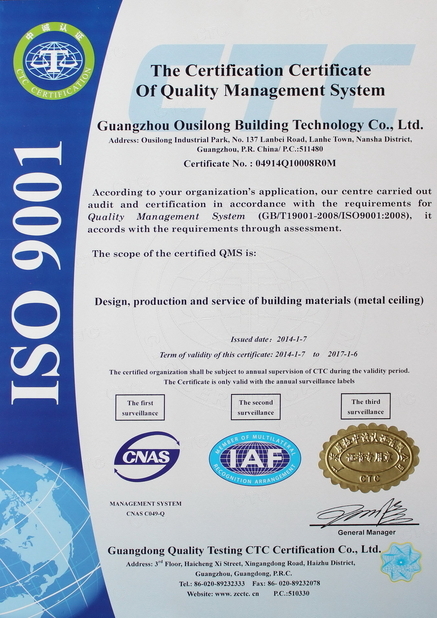 Adopting high - quality alloy aluminum sheet, German HENKEL pretreatment agent, AKZO - NOBEL, PPG and Valspar PVDF coating, the company strictly observes requirements in ISO9001-2008 quality management system to bring product quality up to the internal control standard AAMA2605-98. Different geometric figures can be made by bending, punching and arc rolling subject to user demand, presenting designer’s idea in full. The PVDF base materials Kynal 500 and Hylar 5000 (content:70%) can effectively resist acid rain, air pollution and ultraviolet ray. Special molecular structure can prevent dust from attachment to surface thus provide good self - cleaning performance. 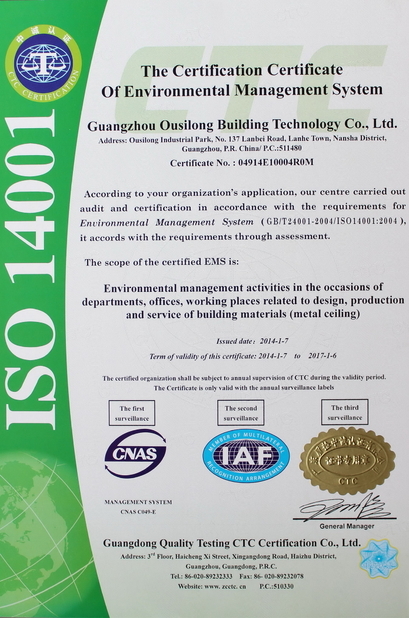 Acting as ornaments of the product, high - strength aluminum alloy, PVDF paint and stone panel are non - flammable thus fire acceptance can be passed in full. Building exterior wall, anti - corrosion of steel structure, oil platform, ships, chemical pipelines, airplane, bridges and etc.